Or as low as $16.66 per month over 12 months. Apply Now. The JL Audio C1-650 are starter speakers like no other. After an extensive tour of JL Audio HQ, their engineering and development team talked about the current JL Audio lineup and upcoming projects. 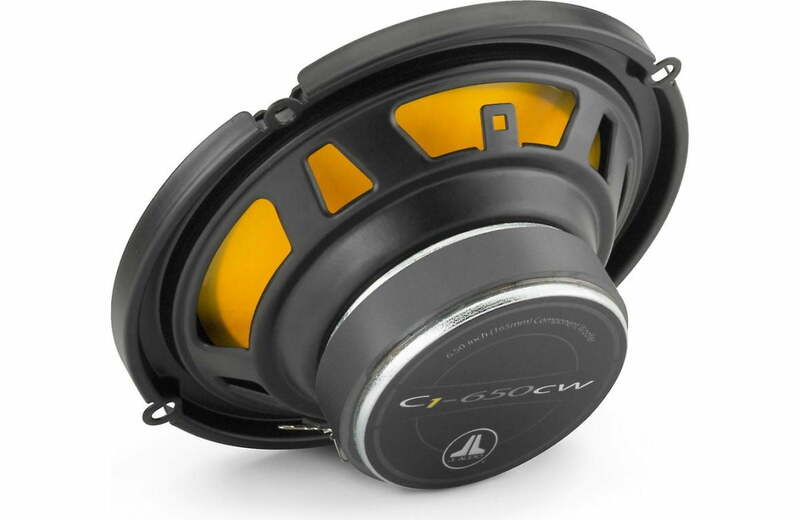 Given all the work they’re doing with premium car audio, many were surprised by how excited they were for customers to hear their workhorse C1 Series speakers. 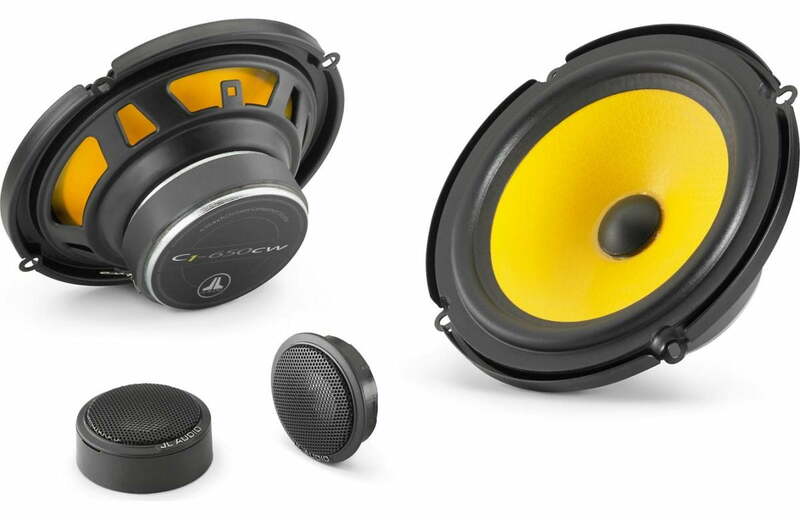 Designed for drivers simply looking for a sensible factory speaker replacement, not necessarily an audiophile-grade solution. 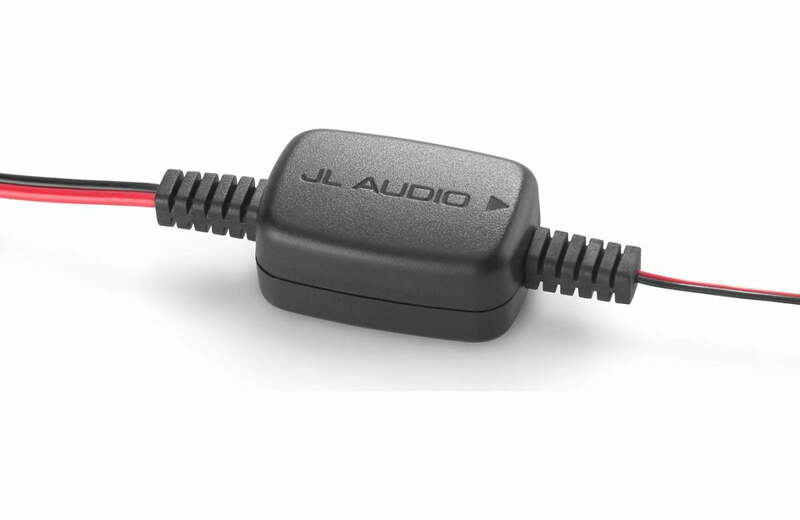 Every JL Audio speaker must uphold the quality and sound associated with the name. You may be looking for something that’s just listenable, but what you’ll get with the JL Audio C1-650 is an audio experience that puts it at the top of its class. And then, just maybe, you’ll end up being a JL Audio fan for life. JL Audio designed the JL Audio C1-650 speakers to be the very best they could be for the price. 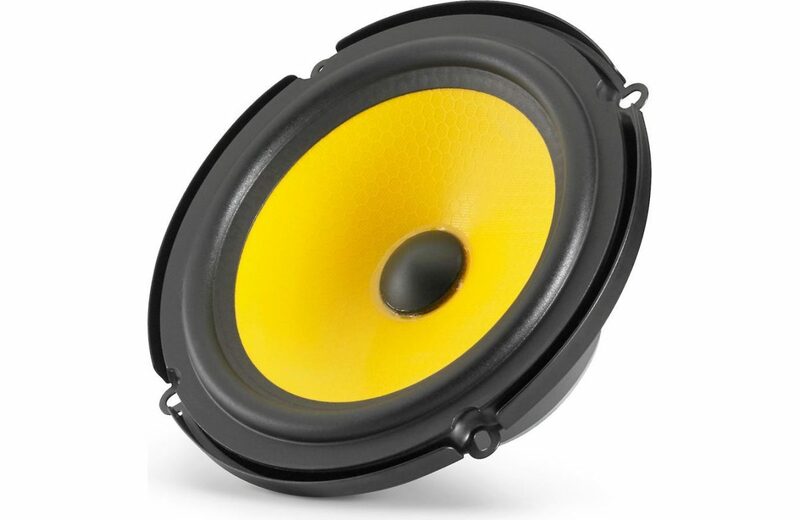 You’ll find solid construction and finish, along with some eye-popping flair in its striking yellow mineral-filled polypropylene woofer. That woofer delivers impactful lows and is specially designed for a natural roll-off transition to the highs handled by the tweeter. And it’s the separate aluminum edge-driven tweeter that gives the C1 Series its distinctive sound, setting it apart from other speakers in its class. You’ll hear crisp detail in the high frequencies, incredible imaging, and minimal distortion no matter how you power them. Included crossover networks ensure that the right speakers receive the right frequencies. Most folks have no use for aftermarket grilles, opting to use their factory grilles for a streamlined look. With that in mind, JL Audio doesn’t include grilles with the JL Audio C1-650, opting instead to incorporate those savings into building an all-round better speaker.